Our process is so simple, take a look! Visit our Ordering Page (Order Now) here and fill all the assignment details. You will get a place to attach any files once you have placed your order. Complete the payment via our secure method using PayPal, MasterCard, Visa, or any other card. Once you complete the secure payment, your assignment is assigned to the most competent writer and they start working on your paper immediately. 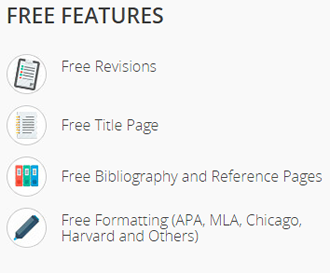 Receive your completed paper within your selected deadline. Your paper will be sent to your e-mail of choice so that you can receive it at your most convenient time and place. Go ahead and Order Now.